Congratulations to our Client Doodle Pants for their feature on Red Tricycle! When it comes to affordable childrenâ€™s fashion, Doodle Pants knows exactly what parents want, without the expensive price tag. 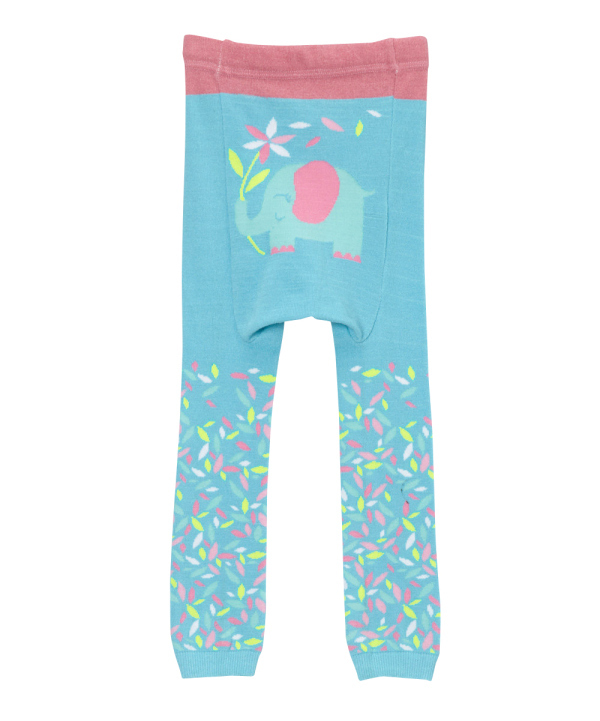 With the adorable leggings from Doodle Pants, parents are assured that their children are comfortable and supported whether they are crawling, walking or climbing. The leggingsâ€™ stretchy fabric moves with the wearer and wonâ€™t its shape. Along with being comfortable, Doodle Pants comes in so many cute patterns and colors that every child will be excited to wear! Emblazoned on the bottom portion of the leggings are fun doodles of cats, unicorns, hearts, robots, whales and so much more.